A Jagannath University student has been placed on two-day remand on charges of making derogatory remarks about religion on Facebook. Dhaka Metropolitan Magistrate Debabrata Biswas placed him on two-day remand after hearing today (Friday) in a case filed under Digital Security Act. Police arrested Forhad Hossain Fahad in Khulna on Thursday night, sources said. 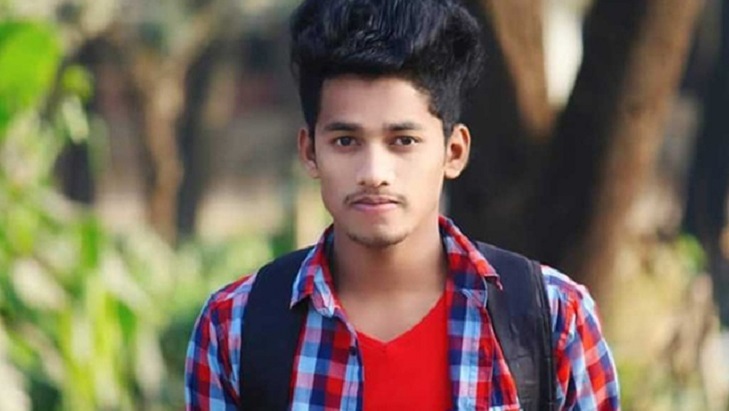 Fahad is a second-year student of Bangla Department of the university. However, he claimed the comment for which he has been arrested is not his. “It has been done by opening a fake ID in my name just to get me in serious trouble," he added.